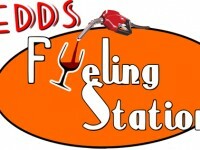 Redds Fueling Station is located behind a gas station convenience store. 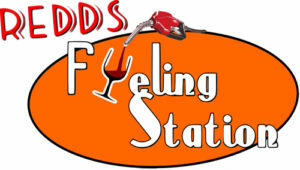 It has previously been a bar restaurant and comes as a turnkey operation. The location is a beach town in north Florida that gathers 2 million vistiors annually The high season is summer as in NOW from Memorial weekend to Labor day as high season. Snowbird winter visitors supliment the winter Jan til April There are 26 parking spaces and we will need all of them based on past experience! Check the video for a taste ! Over 400 songs in the show list, drinks and food are slung at the same time as singing. Servers and cooks help keep the fun and service flowing so no one misses a thing. All entrée’s are served with two side dishes. Chicken tenders sautéed with tomatoes, bell peppers, onions and olive oil, tossed with penne pasta. 2 selections of desserts will be added and will be priced according to cost.